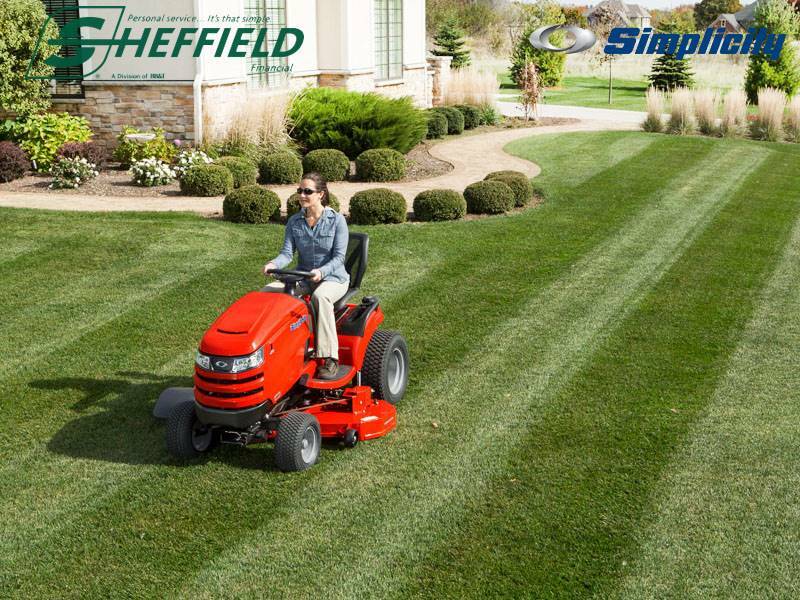 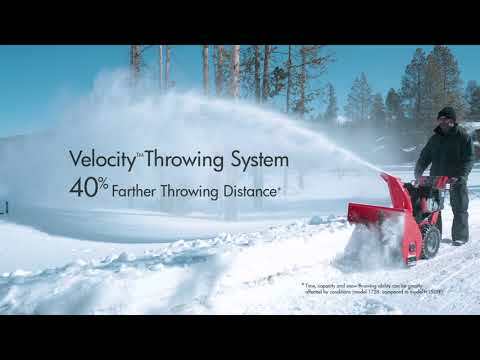 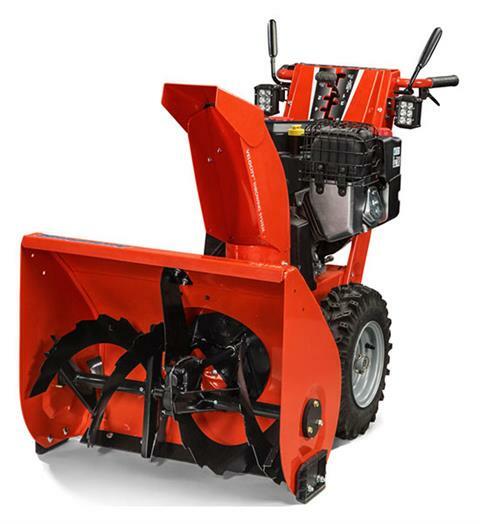 POWERFUL SNOW ENGINES: Briggs & Stratton® Snow Series Engines are specifically designed for winter weather and are guaranteed to start on the coldest days down to -20°F. 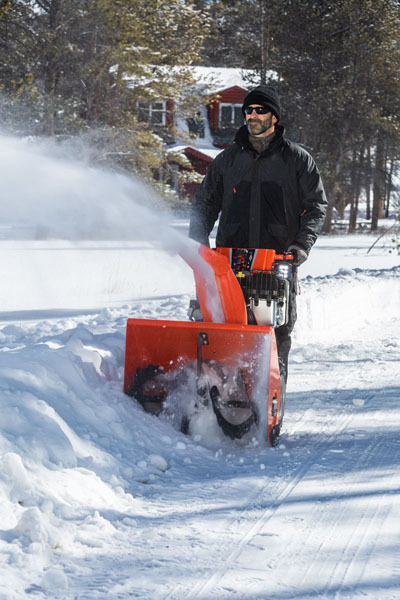 POWER BOOST™: A Simplicity exclusive system that automatically adjusts the power to the auger and impeller as it senses the depth and density of the snow. 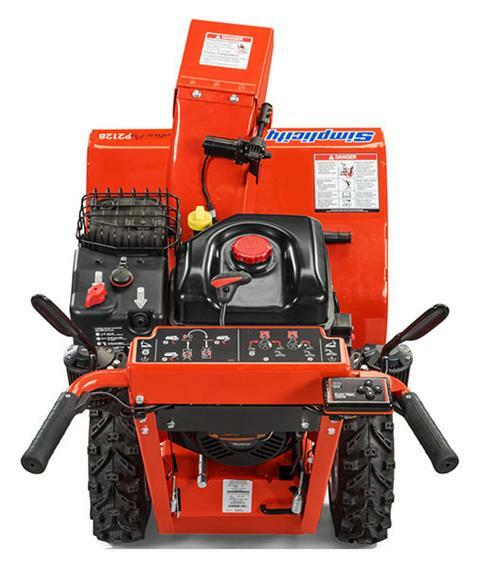 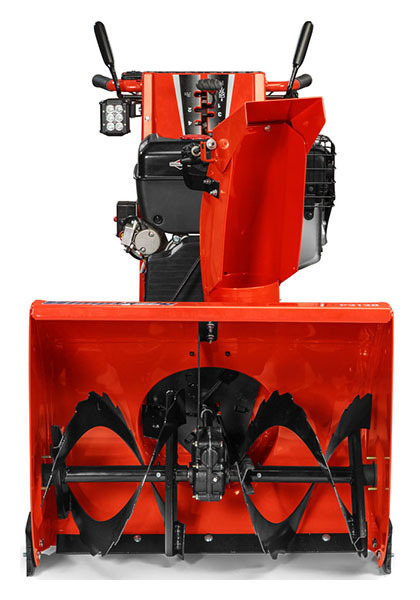 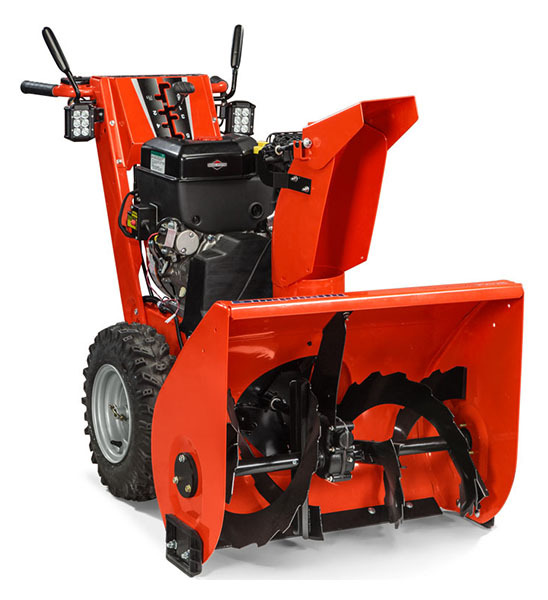 This enables the operator to maintain optimum performance in the heaviest snow.